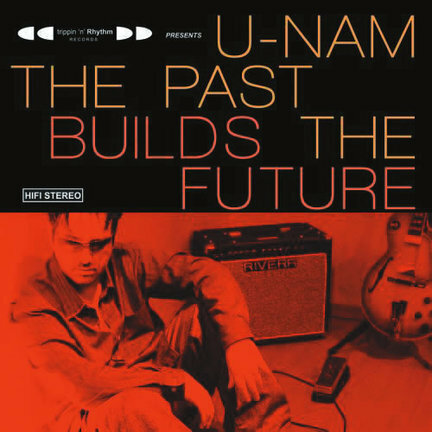 U-Nam is a veteran session guitarist in France who has signed a deal with Trippin ‘n’ Rhythm, the U.K.-based smooth-jazz label featuring Paul Hardcastle, Gregg Karukas and others. But while there are a few nods to the genre, The Past Builds the Future is more in tune with today’s nu-soul records than with smooth jazz. Keyboardist Jeff Lorber is featured on several tracks, as is saxophonist Gary Meek. The many collaborations and sounds on The Past Builds the Future–from smooth jazz, old-school, nu-soul, R&B and funk–make it a robust and satisfying work.